One of the all time classic lager styles recreated for you to brew at home, premium grains including pilsner malt are carefully balanced with the unmistakable flavour and aroma of German Hallertau hops to give a pale clean and refreshing lager with great aroma and hop character. Serve chilled to enhance the crispness. Ultimate worldwide brewery classics gives you the chance to recreate some of the best beer styles from around the world, every one an absolute classic. Ultimate premium extract produced from only the finest grains available in a superb brew house before blending with just the right hops make this more of a concentrated wort just waiting for you to add the water and brew your own micro brewery premium quality beer. 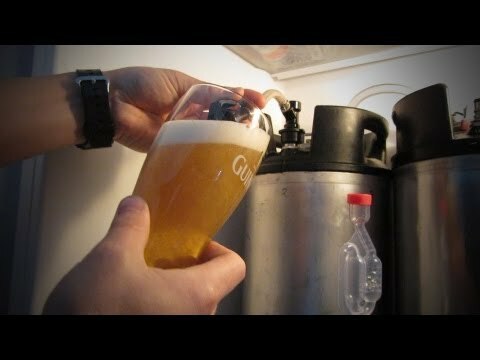 Simply put, these kits take home beer brewing to a new level of quality but in a simple way to brew pack that just needs some water mixing back in. These excellent kits also include easy to use plastic canisters instead of the traditional tin and are supplied with two Hop character bottles. Showing 2 of our total 5 reviews, with an average rating of 4 stars. 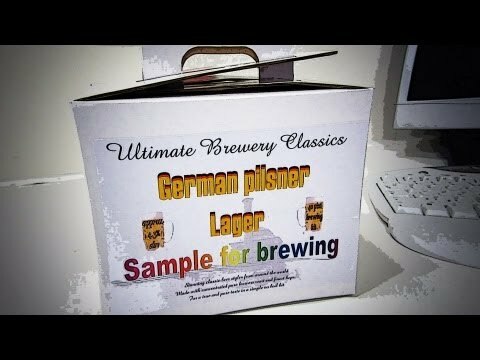 Read all 5 reviews for Ultimate Brewery Classics German Pilsner kit. Easy to brew. Not very hoppy so I added extra. Tastes good but not much like a Pilsner as it's quite sweet and full bodied. Take your time with this one......let it brew longer, if bottling let it sit there for a good time and you will be rewarded with a fresh tasting lager with a pleasant nose and hint of hops (not over powering) well worth the money for this top of the range brew.